Are you about to apply for a job in a managerial position? Well, that’s awesome but an executive position is a serious affair in any office. No wonder, the recruitment team will take great care while hiring the manager for a company. Thus, when you are eyeing a lucrative managerial designation, you must be careful to make the best of impression through your resume. 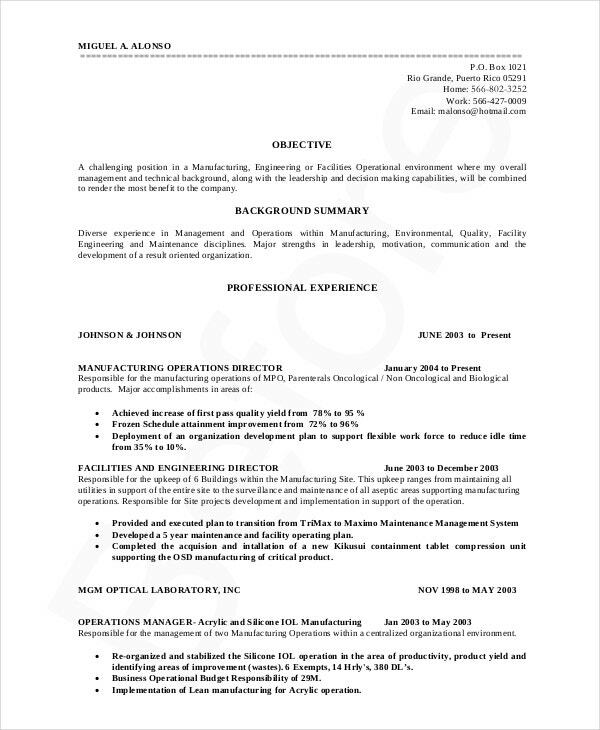 For all those who need help in formatting manager resume, there are readymade managerial resume templates online. 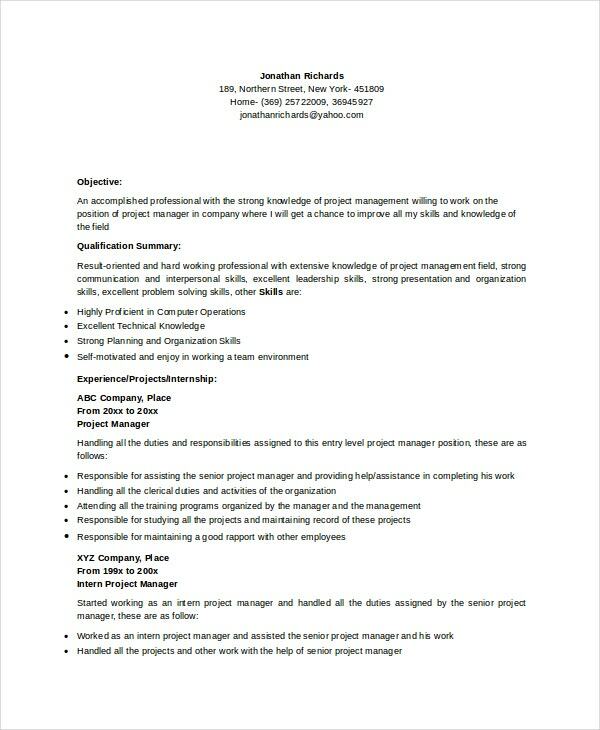 This project manager resume is just the thing you need when you want to discuss in detail about your extensive work experience. It does a brilliant job by starting with your list of skills and expertise at a glance. 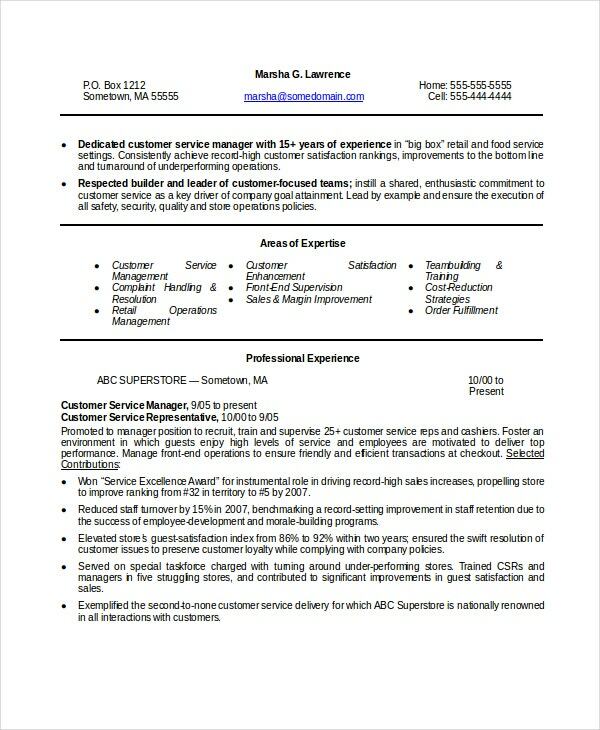 If you need ideas on how to frame a restaurant general manager resume, this template here would be the thing as it shows you want sections to include and also what to include under those sections. 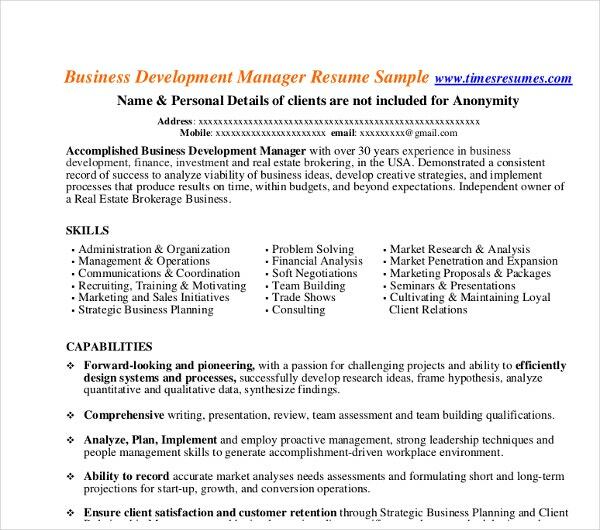 This business development manager resume comes with a neat structure where you have the summary, career history, key skills, and academic qualification mentioned at the right while the left jots down about expertise and skills. 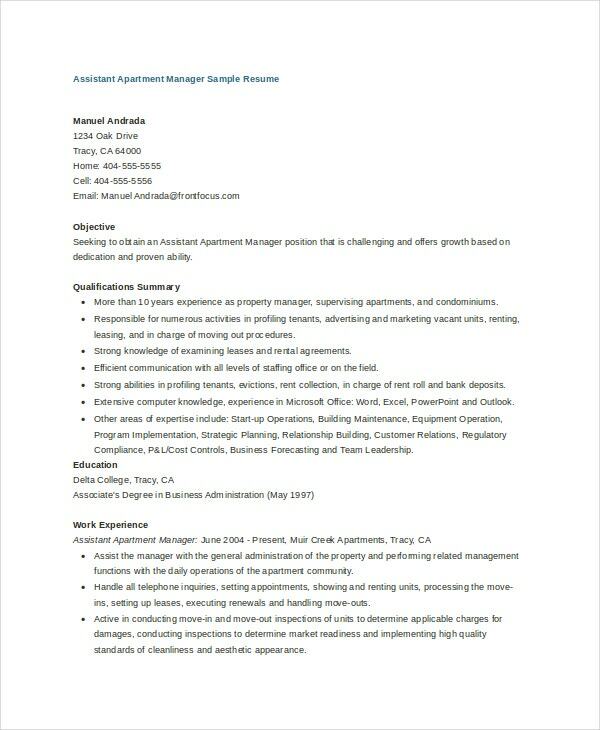 You have a detailed property manager resume template here that comes with special sections on the certificates and courses that the candidate has taken especially for his career in real estate. 1. 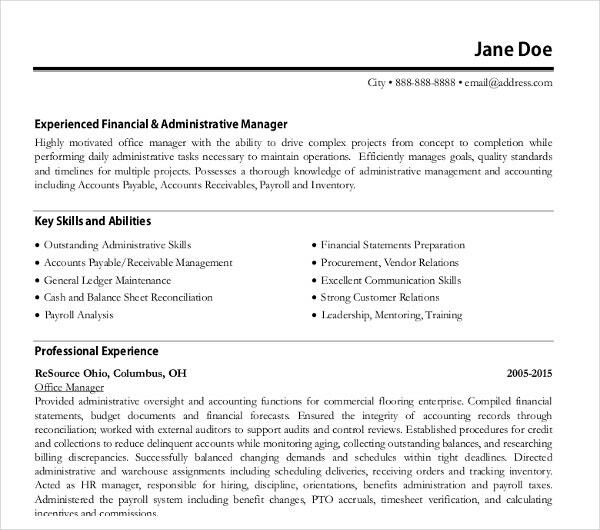 What are the Best Secrets for a Pulling Manager Resume? 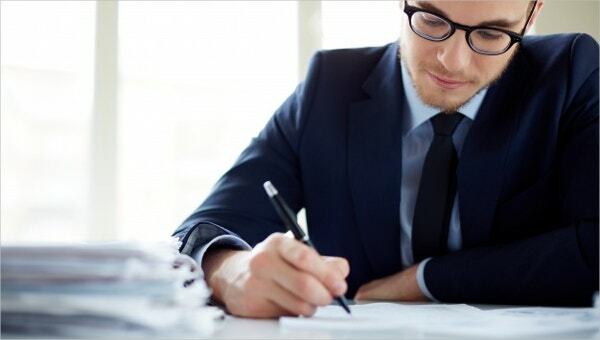 When it comes to a manager resume, you have to start with a specific job target. Then, you should focus on a solid personal branding with highlights on your major personal attributes, your competitive edge, and your passions- if they are aligned to your executive designation. 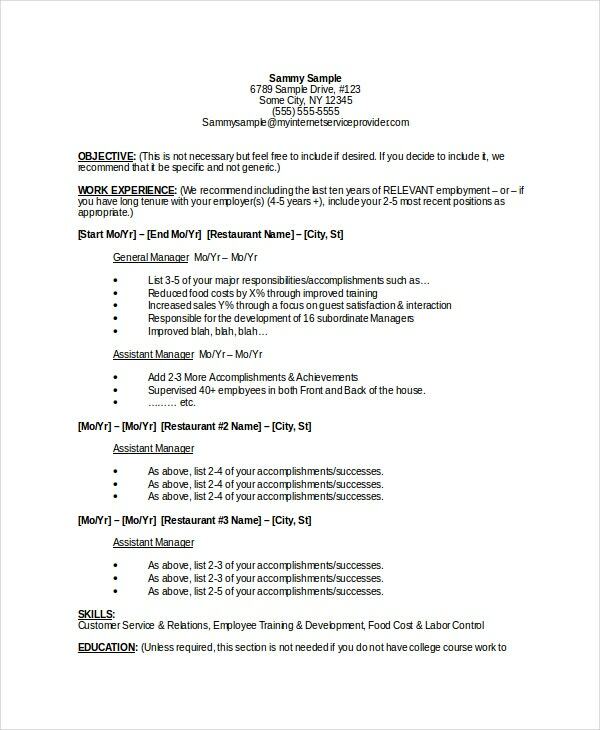 You can also see Administration Resume Templates. Always use quantifiable terms as they help to get a crystal idea about your competency. We all want something that we can measure and generic terms fail to offer that clear picture. Then, you should include your success stories with your previous workplace. You have to follow the “C-A-R” (Challenge-Actions-Results) formula here to stress on your success. 2. 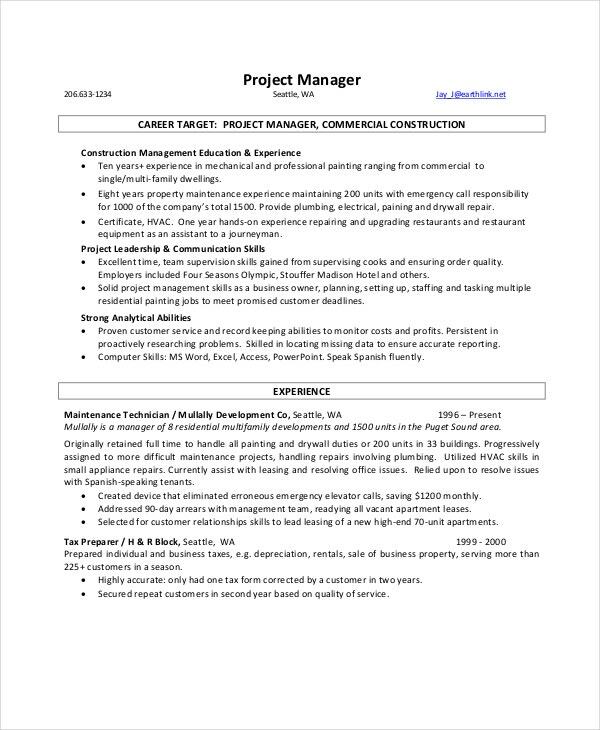 What are the Mistakes to Avoid in Manager Resume? The absence of a summary at the top is one of the major mistakes you should avoid in a manager resume. Then, do not make the resume too big- your hiring manager has no time to sift through as many as 4 pages to know about you. It’s better you stick to 2 pages maximum. Besides, do not commit the mistake of using too many fonts and lack of legible space in between the sections is other mistakes that you must be careful about. Needless to mention, grammar, typo, and spelling errors can go a long way in declining the impression of a Manager resume. You may also see Administration Resume. 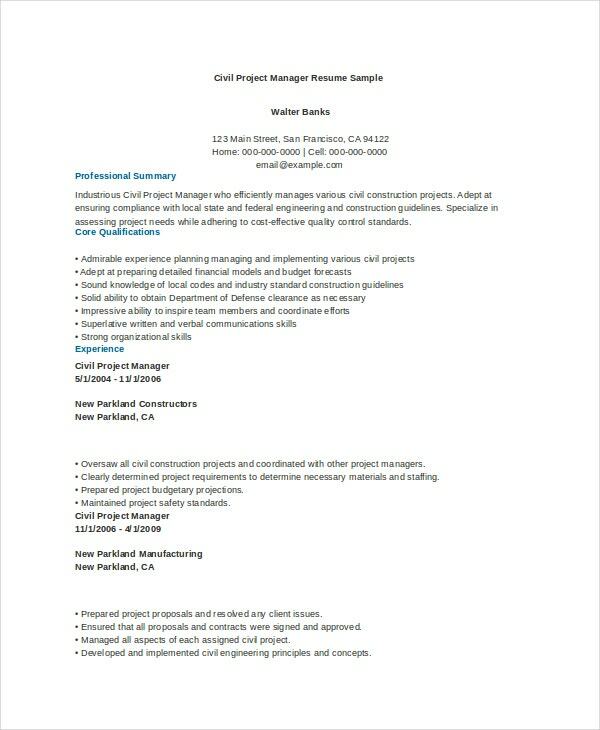 The manager resume templates show you how you must frame your resume to ensure the best impression on the hiring team. 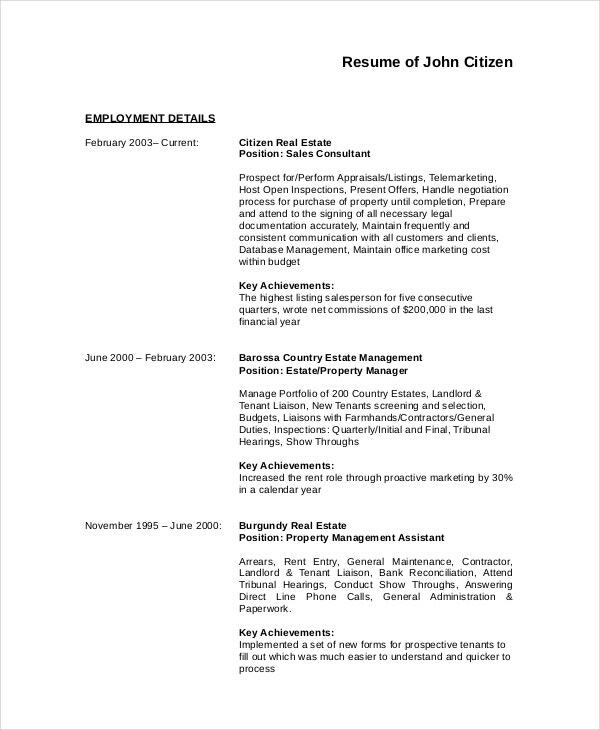 From restaurant general manager to property manager to business development manager to project manager- there is expert resume template for all. All of them are easy to edit with your own resume information.